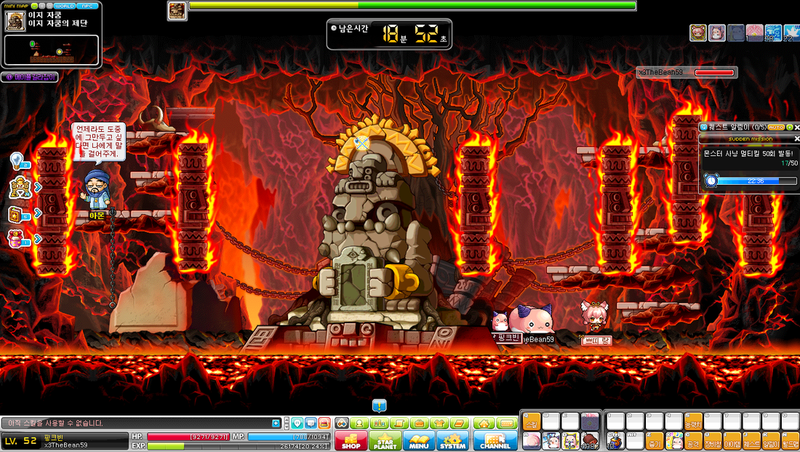 Primary Stat: Strength (STR): The higher your STR, the more damage you'll do when attacking with magic. 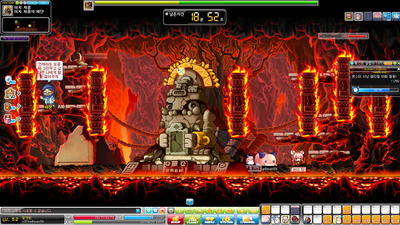 Some equipment require a certain amount of STR before you can use them. 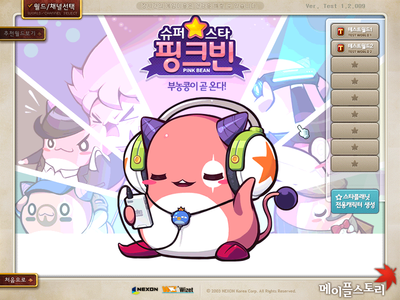 For a limited time, create a character with the very first Monster Job available in MapleStory—Pink Bean! 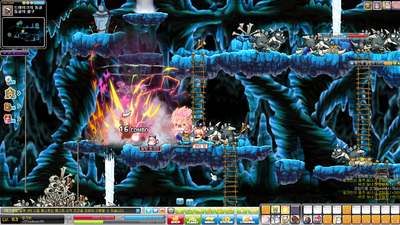 Tricked into coming to Henesys by his rival, Black Bean. 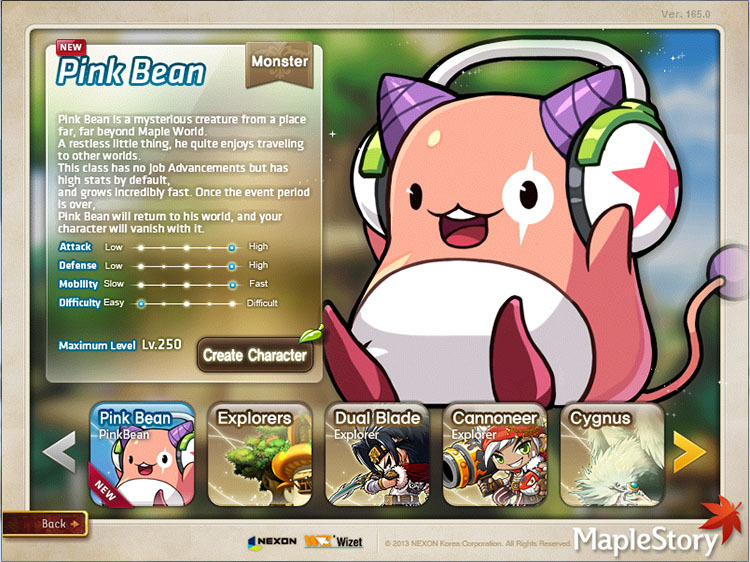 Pink Bean will be available for character creation for a short period of time (Refer to each region patch notes for dates). 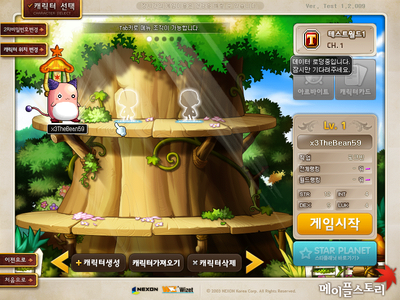 Everyone will receive one character slot in order to create a Pink Bean character. 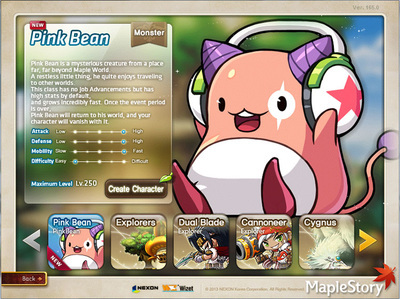 Pink Bean is an event character, meaning that there are limitations to what the class can do. 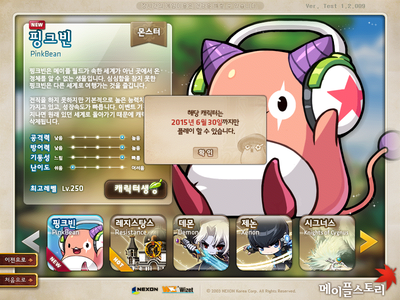 At the end of the event, the Pink Bean character will be removed. To keep fond memories of your time as Pink Bean, players will receive rewards to use on other characters after the event. Descriptions: Hit others with three different tools. Descriptions: Pink Bean moves faster when it rolls. [Giant Size Roll] Max Enemies Hit: 15, Damage: 150% +2% per level, Number of Attacks: 2 while moving, Key can only be held down for 7 sec. 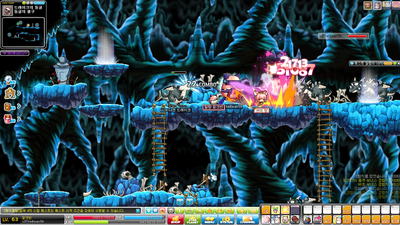 Descriptions: Use the Umbrella to reduce falling speed. 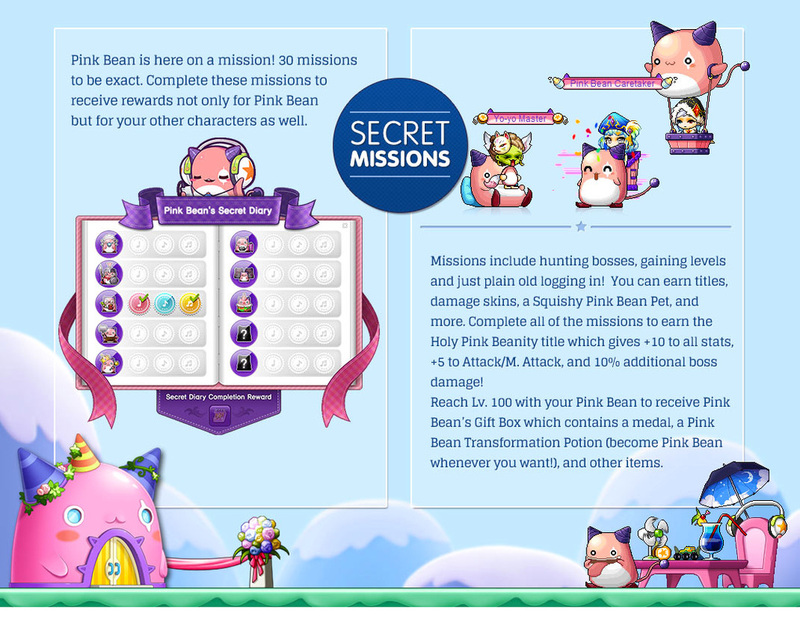 Descriptions: Being a boss monster, Pink Bean has boss monster abilities. Descriptions: Play different instruments to attack monsters and receive an effect based on the instrument. 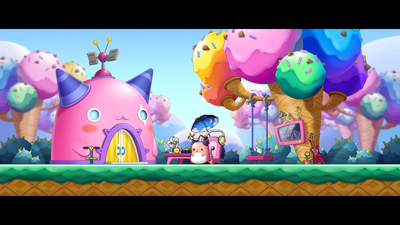 Descriptions: Pink Bean never goes anywhere without its trusty pogo stick, allowing it to jump up high multiple times to deal increased damage each time it lands. 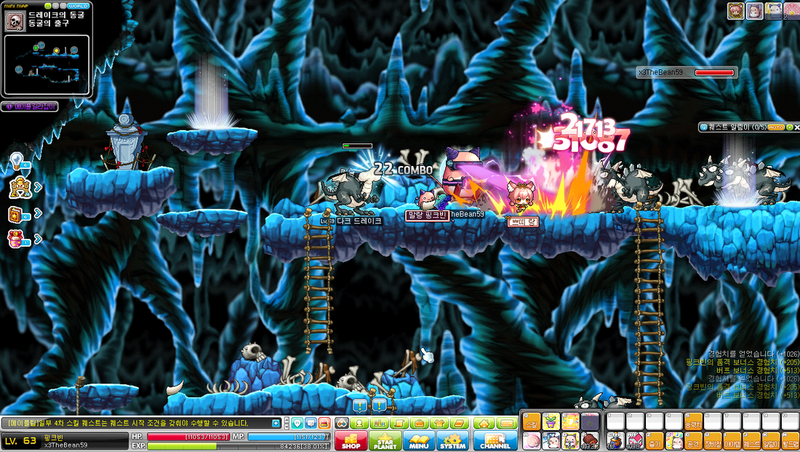 Descriptions: Receive random buffs based on Pink Beans mood. Descriptions: The power of Pink Bean. Descriptions: Pink Bean has a green—er, pink—thumb and enjoys growing plants! Now the plants will join the battle. 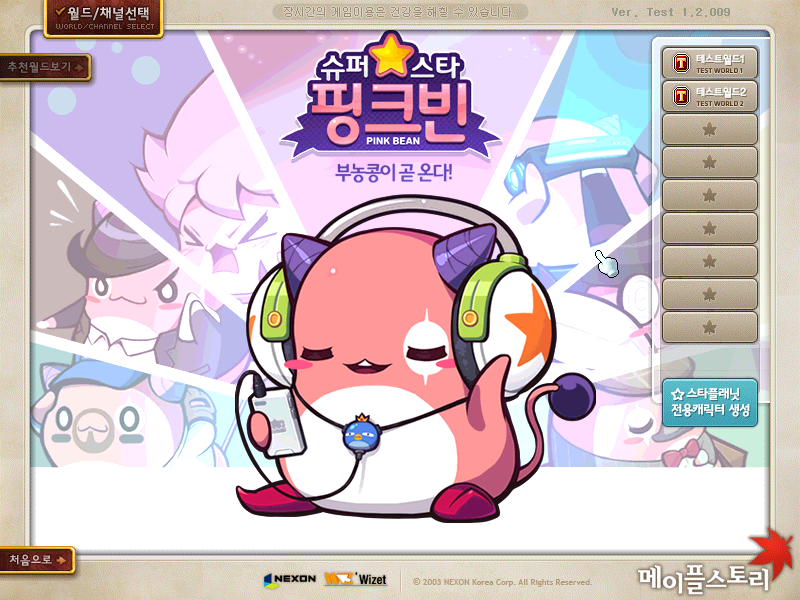 Descriptions: Use power of Pink Bean to make everybody happy. 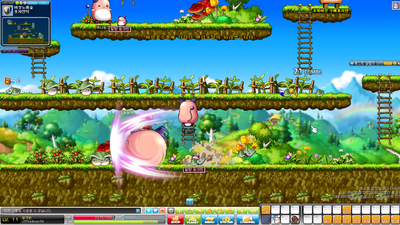 Descriptions: Use Pink Beans yo-yo to attack enemies. Descriptions: What's more cute and squishy than Pink Bean? An army of Mini Beans! Each time Pink Bean attack, the Mini Beans will come to its side and attack as well. Descriptions: Unleashes Pink Bean's ultimate power.